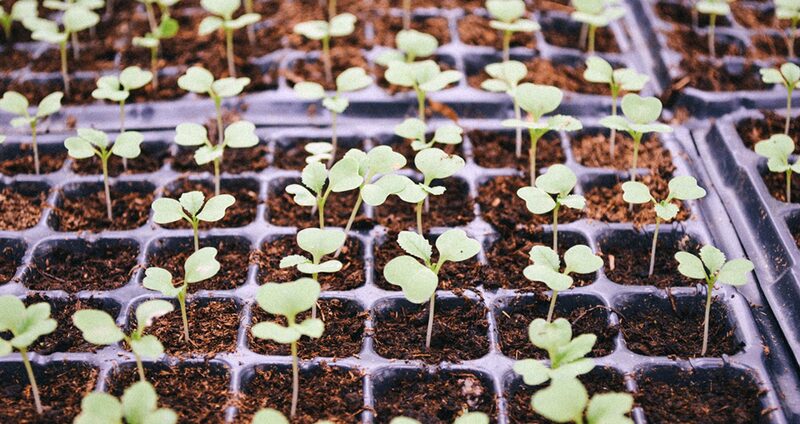 Make/Grow Local is a business-to-business (aka B2B) online platform, connecting local makers and growers with businesses and institutions looking to buy food or other products products from their area. So, this begs the question, how do these businesses and institutions benefit from sourcing locally? Over time, this impact can improve quality of life in the community, create a more business-friendly environment, and even bring economic benefit back into the business that sourced locally in the first place. Sourcing local products are an easy way for a business to be greener. Shorter distances for deliveries means less energy and fewer resources are used to transport products. For that reason, food products are fresher and taste better too. Additionally, these smaller, local farms are often more sustainable and have more environmentally friendly growing practices. Nearly every location has some products, food or otherwise, that make it unique. For example, Maine has blueberries, apples, potatoes, lobster, and more. Incorporating foods native to the area fosters a stronger sense of area identity for locals and tourists alike. Buying local strongly integrates a business with the community. It can create a sense of goodwill with producers, employees, potential customers, local lawmakers, and the public at large. Improved goodwill is valuable to any type of business or institution. The benefits for businesses buying locally are numerous, and extend beyond even those mentioned here. Make/Grow Local gives businesses and institutions the opportunity to grow their business and their goodwill and along with their community. Whether restaurant, university, hospital, corporation, or other type of business, Make/Grow Local could connect your company with the area producers you need to make local sourcing work for your business. To learn more about how to get involved in our marketplace, contact us today.